I know how that may sound, but bear with me here. There are a bunch of women out there vying for your investment (emotional, time, and yes, even money) and just like real companies, not all are solid investments. When you invest in stock you do an inventory of the companies' history (business dealings and practices, financials, etc) the current price at which their shares are being traded and you make an educated guess as to how their future will play out. If it seems favourable, you invest. If it does not, you don't. Simple. No guarantees (you can still lose everything) but you're not just dumping your eggs into the first basket that comes along. You are investing in the one that is least likely to cause you to lose everything/most likely to pay off. This is exactly how you should treat women. You don't just throw your currency (love) into the first thing that comes your way (or every thing that ever comes your way). Not all are deserving of it and you will get burned. Invest in the best ones only, and reduce your risk. 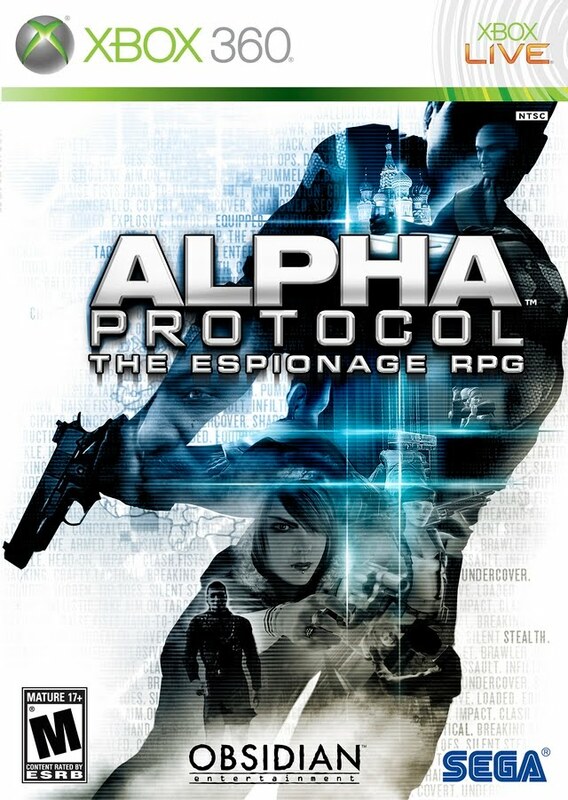 Alpha Protocol is a 3rd person Action RPG developed by Obsidian Entertainment and published by SEGA. The game has you assume the role of Michael Thorton, a newly recruited secret agent working for the top secret organization known as the Alpha Protocol. Note: This Alpha Protocol Xbox 360 Review can also be found HERE.